Edited by Penguin Huntress, 01 April 2016 - 05:14 PM. 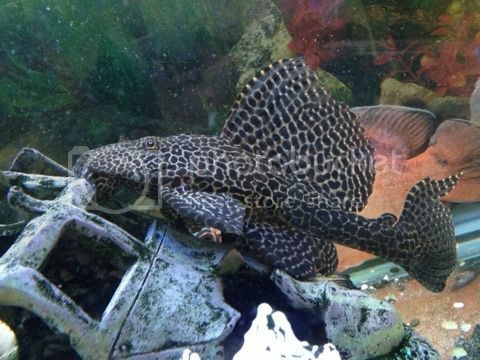 Sail fin Pleco. We bought our albino sail fin Pleco for $49 at about 8-10cm. If that helps. Not sure what type of sail fin. Great! So how much do you think its worth at 25cm? I would not have a clue sorry. It's ok. Thank you for ID-ing the fish. My friend wants to sell it so he can change his tank. Will chuck it on gumtree and see how it goes. Thank you for confirming. I have had various offers on gumtree ranging from $20-$80. Your spot on with the valuation.